We use our mouths every day to speak, eat, smile, and so much more. Most of us want to keep our natural teeth for as long as possible and take preventative steps towards maintaining a healthy mouth. If you want to keep your teeth and gums healthy this is for you! Our gums protect and support our teeth and the tissue that holds them to the bone. 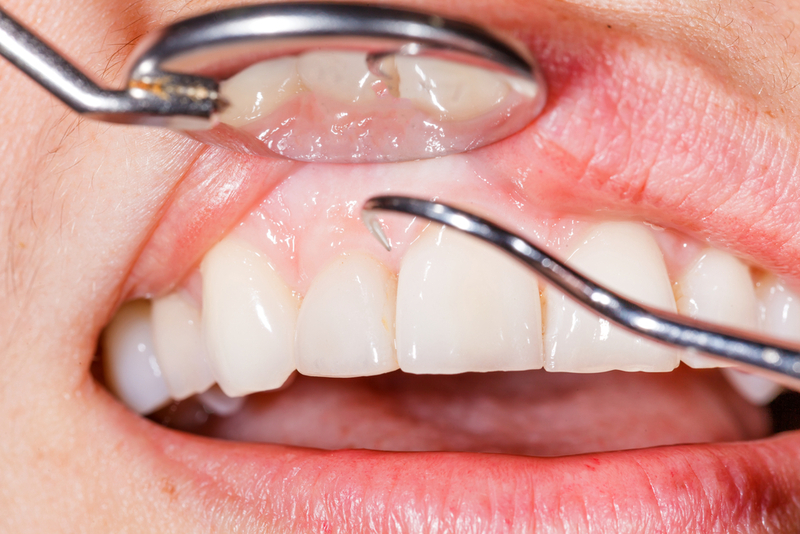 When your gums are unhealthy, you put your teeth and your overall health at risk. So what is gum disease, what causes it, what are the results of gum disease, and most importantly how do we prevent or reverse the effects of it? Encore Dental will help you answer all of the above questions! Gum disease, otherwise known as periodontal disease is an inflammation of the gums that can progress to affect the bone that surrounds and supports your teeth. Periodontal disease is caused by the bacteria that the sticky, colourless film known as plaque contains. Smoking, hormonal changes in women, diabetes, other illnesses or medications, and genetics can add to the risk of developing gum disease. Tooth loss: If you want to keep your teeth for a long time it’s essential that you look after your gums. Gum disease can lead to tooth loss when the bacteria hides underneath the gum line and progresses down the tooth root, eventually deteriorating the bone and tissue that support the teeth. A correlation between Periodontal disease and other diseases: Scientists have found links between gum disease and a number of other diseases including: heart disease, diabetes, dementia, rheumatoid arthritis, and premature birth. How to prevent gum disease or reverse the effects? Limit Tobacco use: Limiting tobacco use plays a huge roll in preventing gum disease. Smoking is the leading cause of gum disease in adults. Alcohol consumption: Similarly to the rest of your body, excessive drinking doesn’t do your gums any favours. Proper brushing: It may seem like an easy concept, but believe it our not a lot of people are actually brushing their teeth wrong. It starts with finding the right toothbrush. The right toothbrush should fit comfortably in your hand (brushing your teeth is not exactly fun and it sure doesn’t need to be uncomfortable) and should be able to reach your back teeth comfortably. Toothpaste is also important. You should pick toothpaste with fluoride to give your enamel a strength boost. Then it comes down to actually brushing your teeth with proper technique. Start with the brush on a 45-degree angle and work around your mouth using a circular or backwards and forwards vibrating motion. 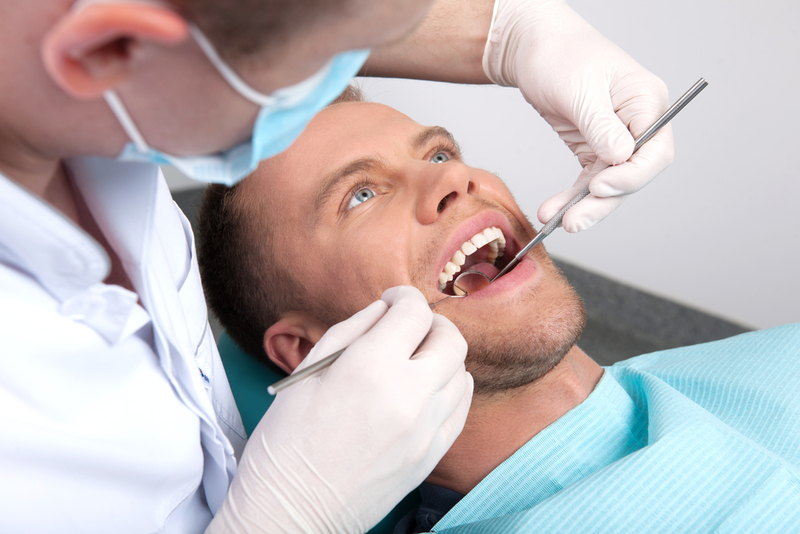 Do not scrub your teeth as that may lead to both gum and tooth tissue damage. In order to remember which teeth you have and haven’t brushed, split your teeth into quadrants. Focus on cleaning right to the gum line. Flossing: In order to clean below the gum line, and rid your mouth of harmful bacteria, it is important to take the time to floss. Make sure to clean every tooth on both sides. Laser: An effective way to reverse the harmful effects of gum disease is to see your dentist for laser treatment. Dentists can use laser treatment to eliminate the bacteria hiding below the gum line and significantly reduce the effects of gum disease. If you want to maintain a healthy mouth and healthy body, take care of your teeth and gums at home by brushing, flossing, and developing a healthy lifestyle. Couple that with regular visits to the dentist, and you are well on your way to optimal oral hygiene!